Alcohol inks can be used on lots of different non-porous surfaces. I hope to save you time and expense by demonstrating how the Ranger inks pour, move, and lift on 16 different surfaces. Also included is a summary of findings and a cost comparison. Part 2: Lift, summarize what I saw and compare the costs. 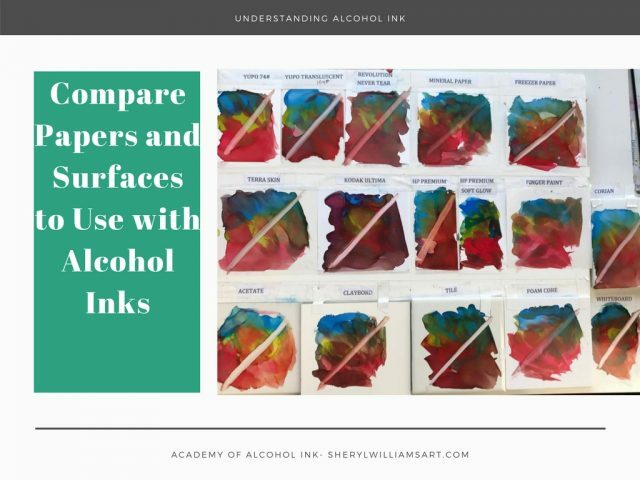 2 responses on "Understanding Alcohol Ink - Lesson #11 Substrates - Surfaces"
Thank you so much for taking the time to do these. 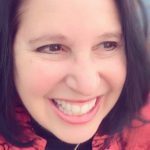 I so look forward to each new lesson.